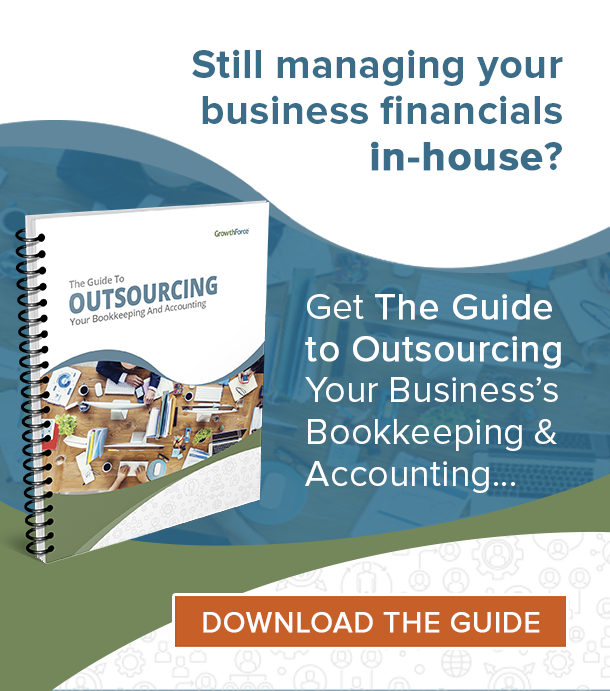 Ever feel like you’re the only financial professional you know that changes jobs frequently? Or, maybe it seems like you’re one of the few who has had the same job forever. No matter who you are, we’d like your help… We’re asking all of our readers to help us out with a little bit of research… In the name of (pseudo) science. 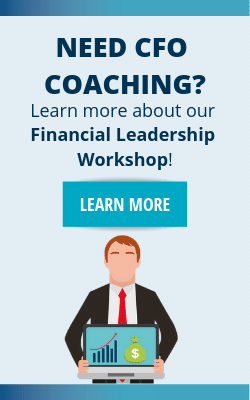 Our goal is to track the trends in the average tenure of a CFO over the years. 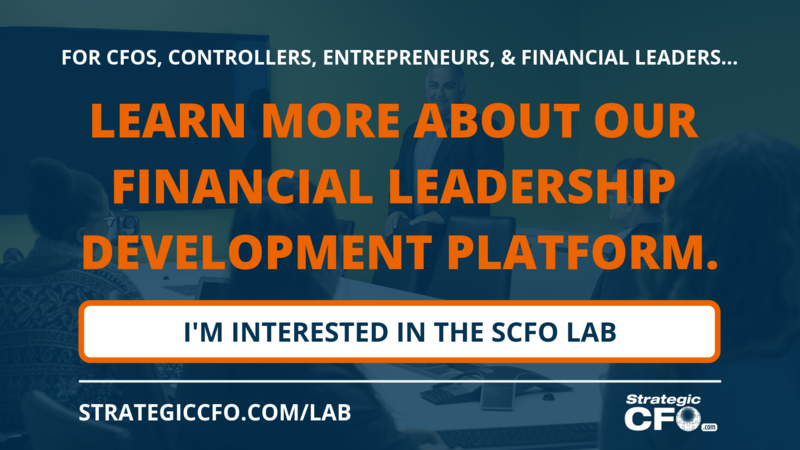 Click on the survey link below to let us know how long you’ve held your current position as a CFO, Controller, VP Finance or other type of financial manager. We’ll post the results of this survey. Take a look at how the results compare to past surveys in a future post, so stay tuned! 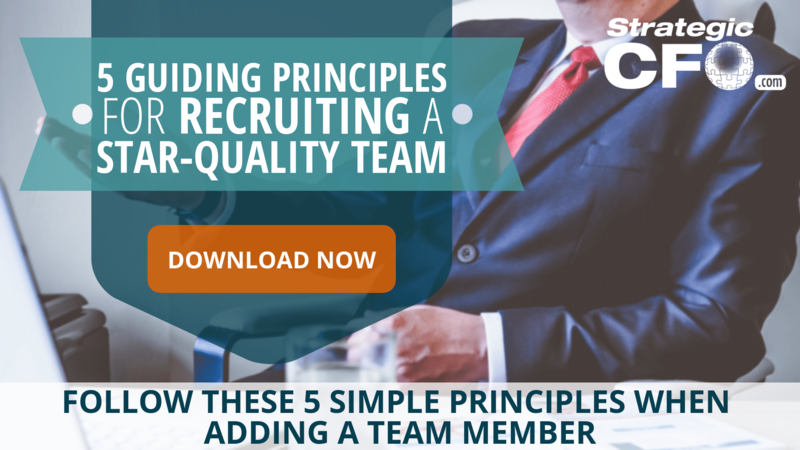 If you are hiring, then determine which candidates are the right fit for your company using our 5 Guiding Principles For Recruiting a Star-Quality Team.